CVC Ride in Baldwin City | Explore Before You Go! Great transportation service. 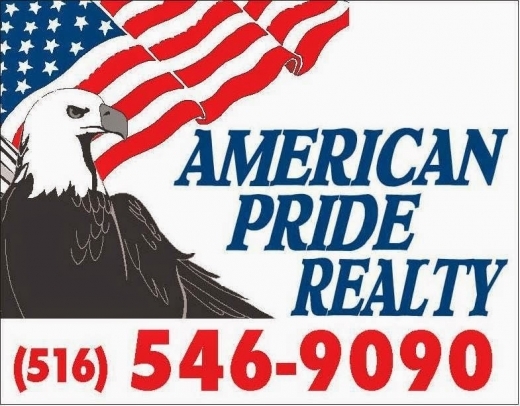 Covering all major airports nationwide. 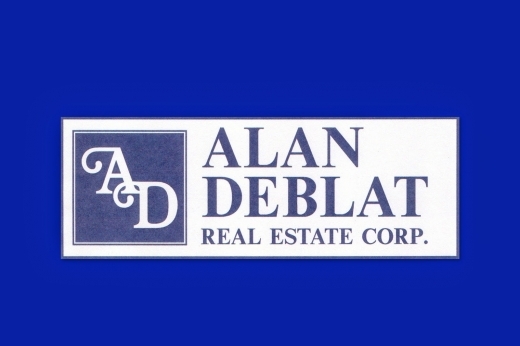 Alan Deblat Real Estate Corp.